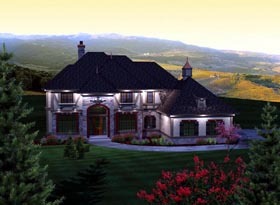 This charming luxury home will enhance any countryside or neighborhood with carefully thought out detailing and design. A two-story ceiling greats you and while a formal living room lies to your left, a formal dining room is found to your right. Two columns to define the space flank the great room, and the natural light streaming in the two-story wall of windows is definitely an eye catcher. The kitchen includes a breakfast bar that overlooks the nook and easy access to the formal dining room A guest suite is found to the back of the home on the left and includes direct access to the main floor bathroom. 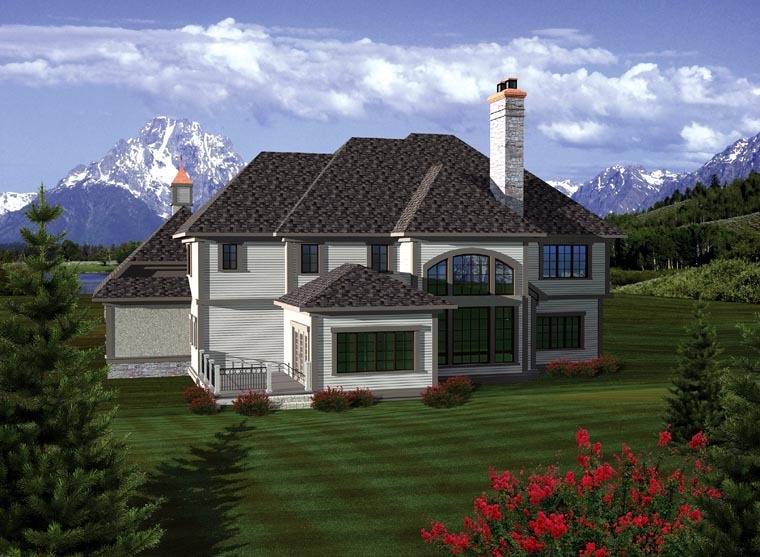 Upstairs, a two-story walkway that overlooks the great room below divides the master to the left of the home and three additional bedrooms to the right. A three-stall, side-load garage completes the home.